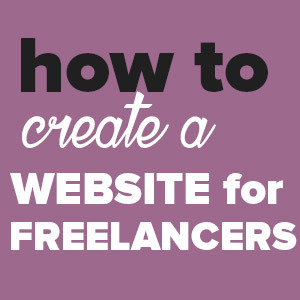 We constantly get asked about how to receive payment for freelance work while you travel around the world. Do we use local bank transfers? Do we have to set up bank accounts everywhere we go? Or is PayPal all we need? The good news is that today there are lots of safe and reliable freelancer payment solutions to receive your money even if you aren’t tied to one physical location and they don’t require tedious paperwork. 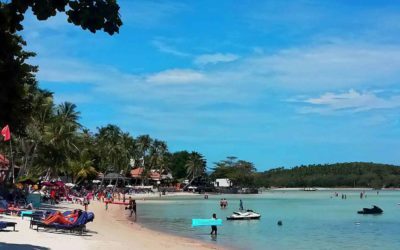 How Much Money Do You Need To Become A Digital Nomad? Before we jump into the details on how to receive payment for freelancer work as a digital nomad – let me start by telling you that even though there are MANY options for you to get paid and in multiple currencies, many of these options come with fees that aren’t always fair. You can’t really escape these fees and the only thing I can say is that you just have to accept it as part of the costs of running your business and try not to dwell over it too much. Ok, so what are your freelancer payment options? 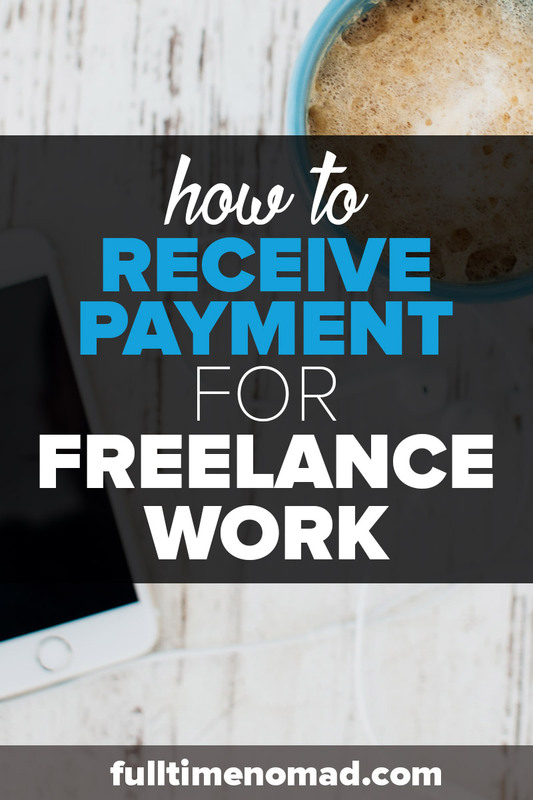 One of the reasons why we highly recommend working with clients on Upwork or other credible freelancing sites is because they offer payment protection that makes sure you get paid for work done. 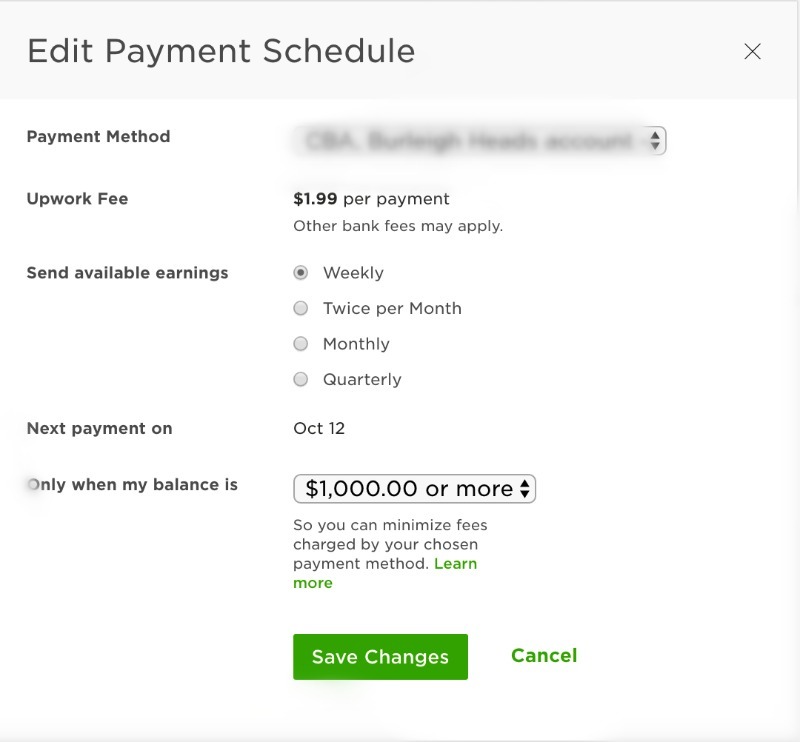 If you’re working with clients on Upwork, you will be paid via the Upwork platform and after their hold period is over, you can transfer the money to your bank account, to Paypal etc. Your options for accessing your funds will be different depending on your nationality but for example, when we get paid on Upwork, we can easily transfer the money to our bank accounts in Australia. Upwork charges anywhere between 5 to 20% of freelancer fees plus you might have to also cop a fee for making withdrawals. 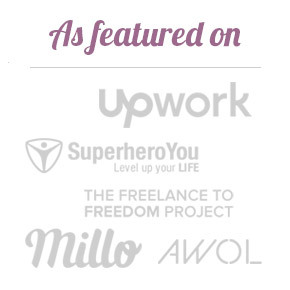 The fees may seem like a lot but sometimes when you don’t know a client, using Upwork will ensure you get paid and the fees are worth if for the peace of mind. 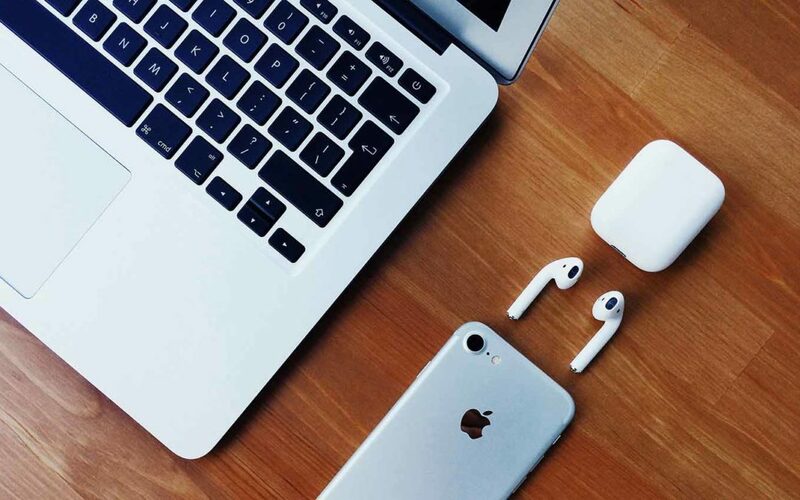 Paypal is probably the most commonly used payment method among freelance services business owners – especially when working with overseas clients. 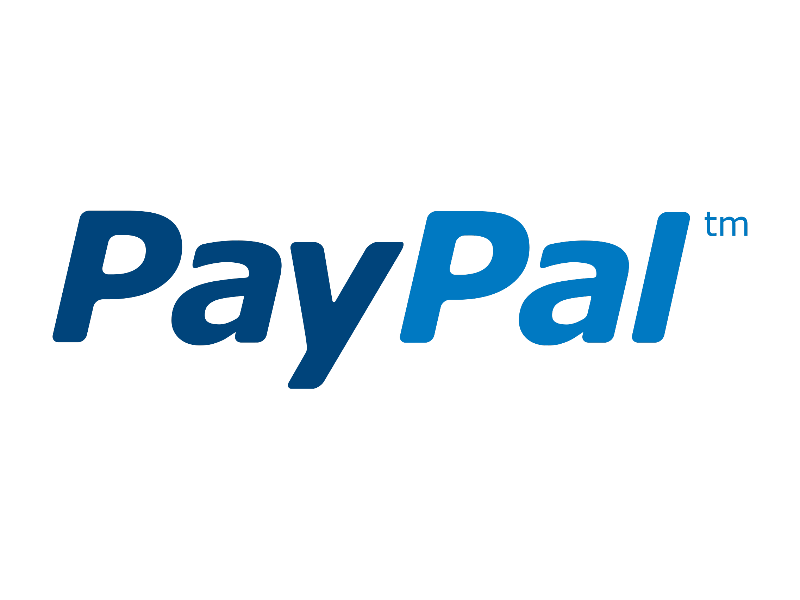 PayPal is popular because it is a fast and easy to use option to receive online payments. You need to sign up on the platform and link your bank account to your PayPal account then you can start receiving funds. I’ll be honest, despite using it for over 10 years now, I don’t really like or entirely trust Paypal. They just randomly hold your money whenever they feel like it. 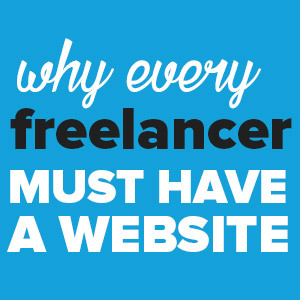 But it’s a necessary evil and probably the most convenient option for getting paid as most clients are familiar with how it works. Another option for getting paid is Stripe. It’s similar to Paypal in some ways but makes it easier for clients to pay you by credit card. When you receive payments, the funds are sent to your Stripe account. You can then set how often you want to receive payouts to the bank account that you have linked to your Stripe account. Unlike PayPal, you need to have a bit of tech expertise so that you can integrate Stripe payments onto your website. However, you can make this easy by using invoicing software (which I discuss below) that supports it. Stripe also comes with own set of fees so make sure you factor that in. It’s possible to receive funds from clients directly into your bank account. To do so, provide your clients with your bank account details along with other required codes such as IBAN and SWIFT. There are fees incurred when making direct transfer, but often the payer (your client) will bear this cost. To reduce this cost for your clients suggest that they use TransferWise. This online payment service eliminates high bank fees from foreign exchanges making it way cheaper to make payments. As most of your money will be coming from abroad, TransferWise makes it possible to keep more of the money you have earned, by eliminating costly bank rates. If you work with local clients, or clients from the same country as you, you could look into the best local payment options for you. For example, our Australian clients prefer to pay us by direct deposit into our Australian bank accounts. This is free for both the client and for us so we love this option! If you’re American, maybe getting paid by cheque might be a preferable option although it might get complicated when you’re on the road. Payoneer is also a very popular option for Asian and African countries as well as the US. The service offers you a prepaid debit MasterCard that you can use to withdraw funds from any ATM that accepts MasterCard debits cards. 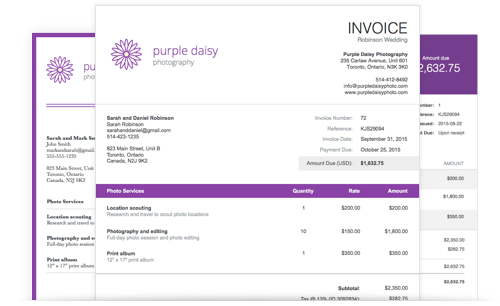 While we’re on the topic of getting paid, I also wanted to show you how to create professional invoices. If you want your invoices to be received, paid on time, be able to gather for taxes and also track your finances you need an invoicing system. With so much going on as you move from one country to another, you might get your finances mixed up or even forget to bill your clients. It’s important that you have a system that tracks the money your business is bringing in. We use Wave, a fantastic cloud based software, for our invoices. Wave is an all-in-one accounting software to keep track of all your business income and expenses but what I like most about it is that it allows to create very professional looking invoices for your business. You can customize your invoices, set auto billing for recurring payments, and payment reminders as well. You also receive automatic status updates and payment receipts keeping you on top of what has been paid and what has not. It also integrates with Stripe so you can accept credit card payments if you choose. Wave is a great tool and has a great free plan so I really recommend using it to better manage your invoicing process. FreshBooks lets you create professional looking invoices that you can customise to match the style and message of your brand. Just like Wave, you can use FreshBooks to accept credit card payments giving your clients more payment options. Another added advantage of using FreshBooks is that you can receive deposits for work not yet done. This is great when you have a contract that requires your clients to pay a deposit before you start working on a project. FreshBooks features include automatic reminders, invoice tracking, recurring invoices, discounts, tax calculations and you can also set up late fees. FreshBooks has a free trial and then after that you can choose to pay $15 per month for up to five clients or $25 per month for up to 50 clients. QuickBooks has a simple interface that lets you create beautiful invoices, without any tech skill necessary. The platform allows you to send payment reminders, send invoices via emails, create recurring invoices, send payment receipts online, monitor and track receivables. 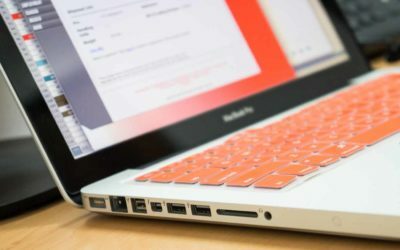 It might seem like a lot of work to set up an invoicing system but if you want your business to be taken seriously, YOU have to take it seriously. Using an invoicing software that helps you send professional invoices to your clients definitely makes you look more professional. You look like a serious business owner vs just an amateur freelancer. 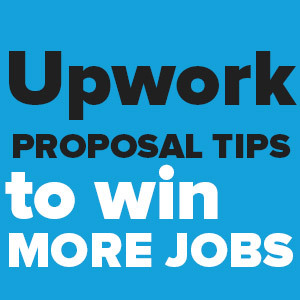 So there you have it, a variety of ways and options for getting paid for your work – no matter where you work from. 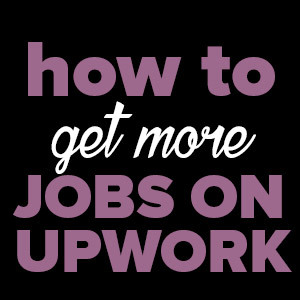 Got a better, cheaper way to get paid? Let us know in the comments. Like this article? Share it on Pinterest. 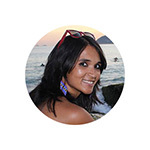 How to Become a Freelance Facebook Marketer & Make Money. I used to receive payments via Skrill, but then moved to PayPal since most clients use it anyway and it was just more convenient for everyone involved. Yes, it’s definitely the most convenient when working with overseas clients. Some of our clients have been happy to switch to Stripe as they can pay us with a credit card so that’s been a good alternative for us too. Want to have the freedom to work from anywhere? 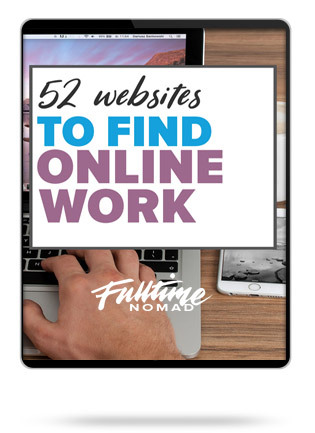 Download This ﻿FREE ﻿﻿﻿guide﻿ ﻿of the 52 best websites to find online work.